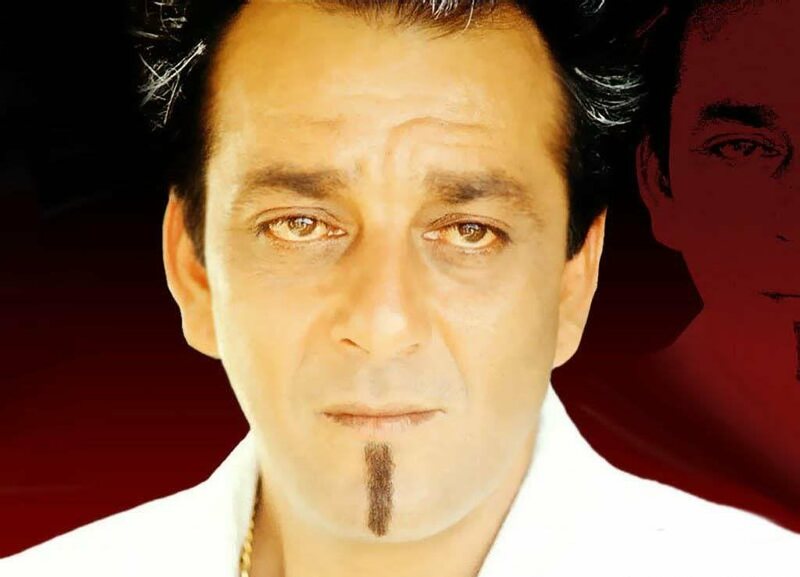 At 2nd October, Sanjay Dutt who is 52 years old, made his TV debut as Salman Khan’s co-host on Bigg Boss 5. Now let’s see what is he saying about his experience with Salman Khan in Big Boss 5? Now let’s see what Shradha Sharma who is 27 years old Bollywood Actress about her past time in Big Boss 5? Salman Khan is currently on the lookout for prime property in Bandra to start a restaurant serving East Indian food in partnership with his stylist-designer friend Ashley Rebello.